DC-Laus Deo: By What Are YOU Called? 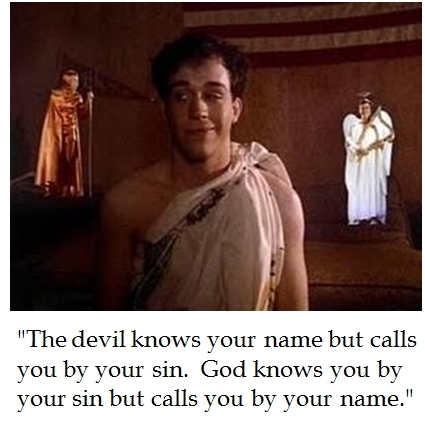 This maxim MUST be true as it was shown in Animal House (1978). But whether or not you has a goading tempter and a condescending cherub on your shoulder, the real question is to whom do You answer.